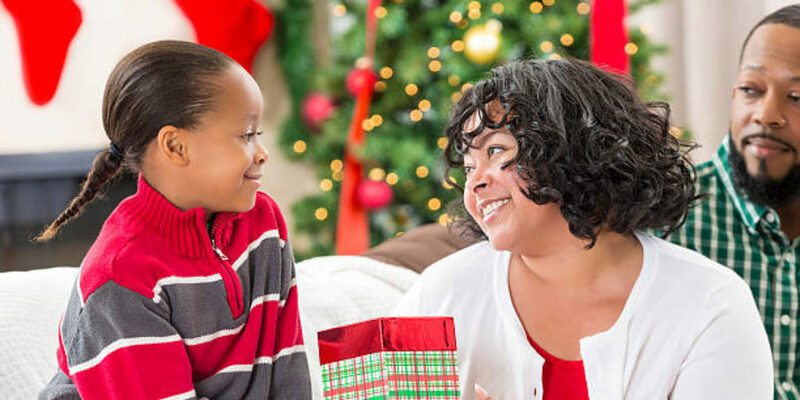 Your child can make a lot of points with grandparents, aunts and uncles, and other family members with a homemade gift this Christmas. At the same time, making these gifts can be a fun project you and your child can do together. Check out some of the ideas at this link!